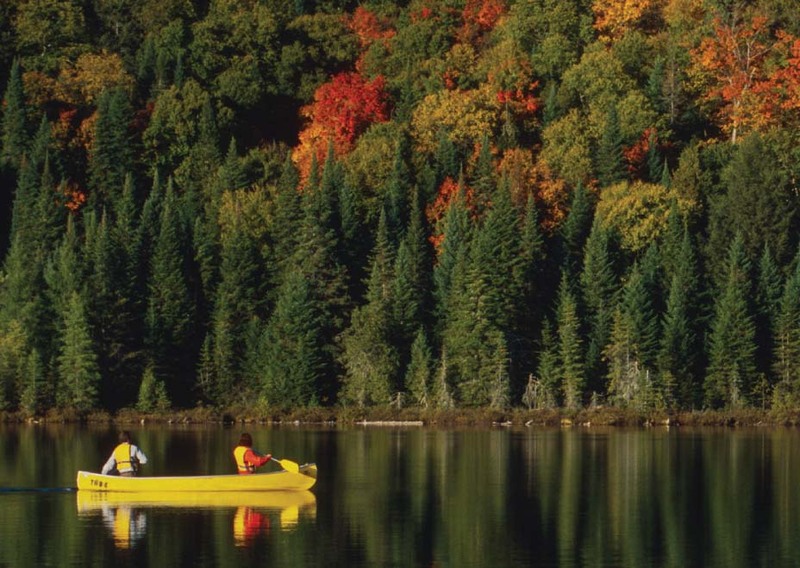 With hundreds of clear cold lakes to explore, Algonquin Park is enowned for some of the finest canoeing in Canada. You will learn to dip and swing your paddle through the waters of Kioshkokwi Lake lead by an Algonquin guide. 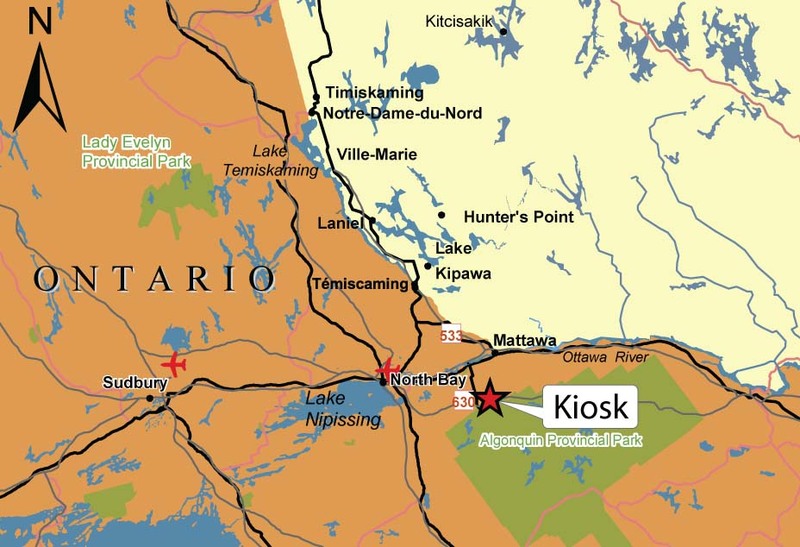 Algonquin People used the park area for thousands of years before its establishment. After a short paddle to a campsite, you’ll eat bannock and sip tea while listening to the history and legends of Algonquin Park. You’ll finish your tour hiking to a beautiful waterfall.